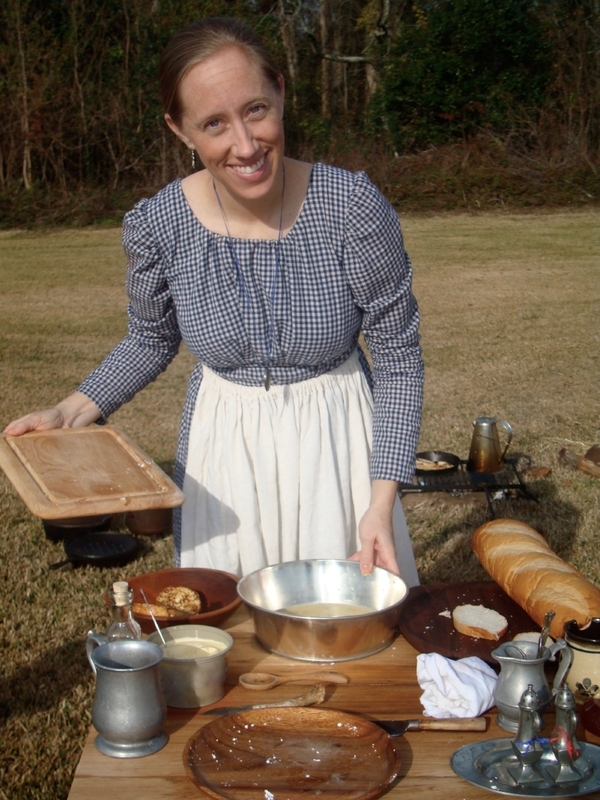 Experience history coming to life through one of the living history programs Belle Heritage offers! We not only represent the past through authentic period clothing and accurate historic portrayals, but we also make the past relevant by building bridges between our world and the worlds of our ancestors. Our living history interpretive programs can be customized for classroom environments or on-site immersive experiences at historic sites and museums around the country. If you don’t see your time period or subject of interest listed here, please ask! Contact us here. "Elista’s passion and dedication to first-person historical interpretation, multicultural diversity and educational programming is addictive to watch and learn from. I am proud to say that my living history persona has grown exponentially through my friendship with Elista."